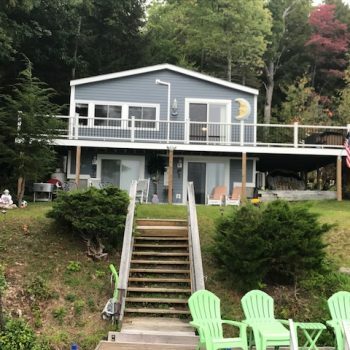 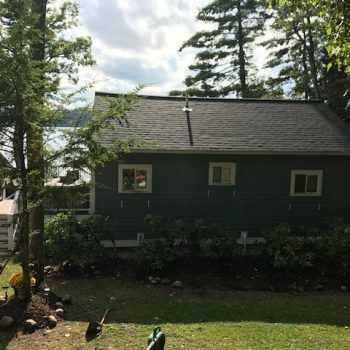 Professional Building Services gave this lakeside home in Alton NH a major upgrade all the way around. 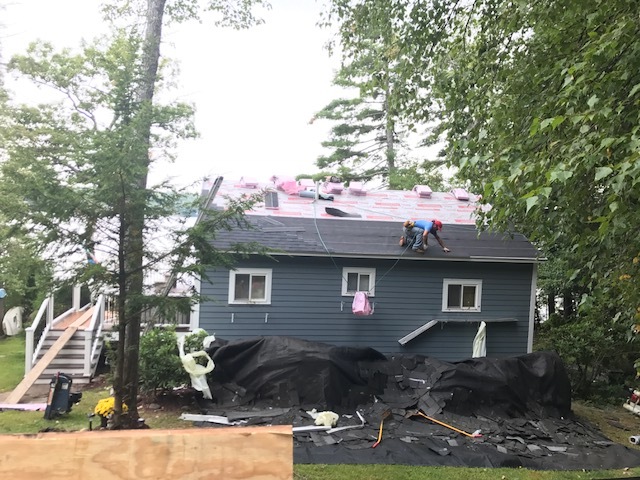 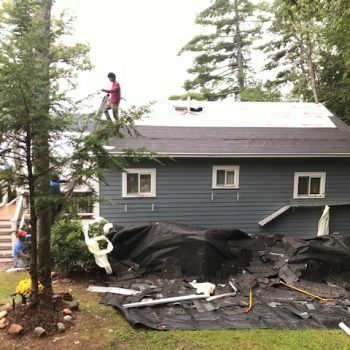 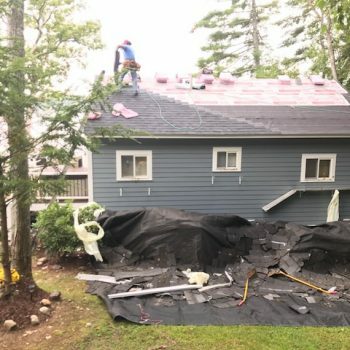 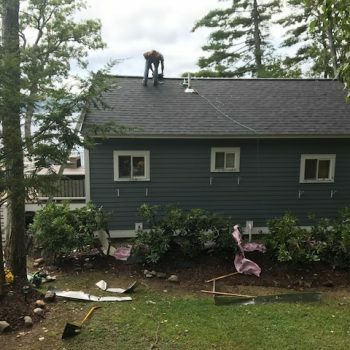 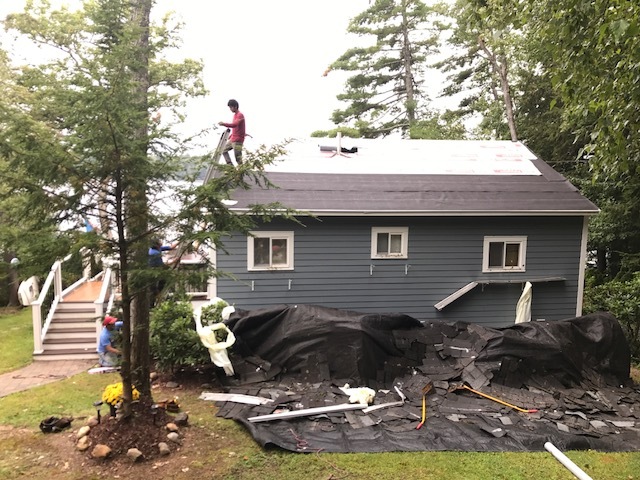 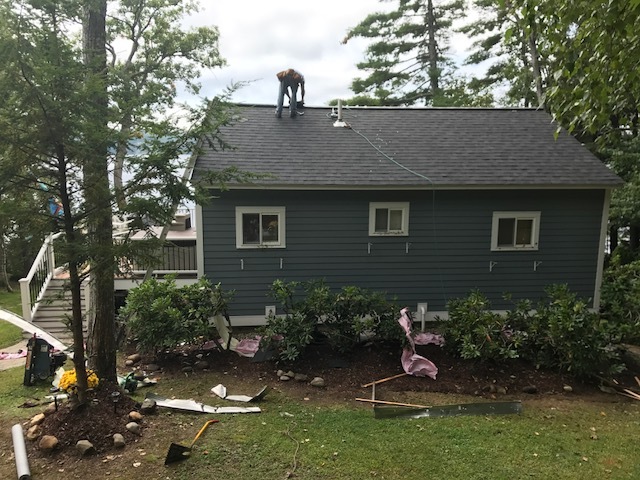 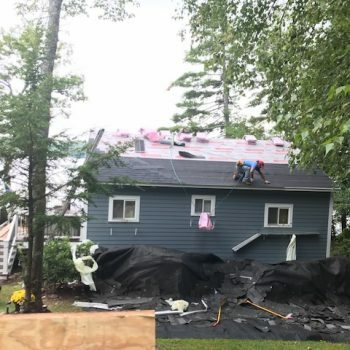 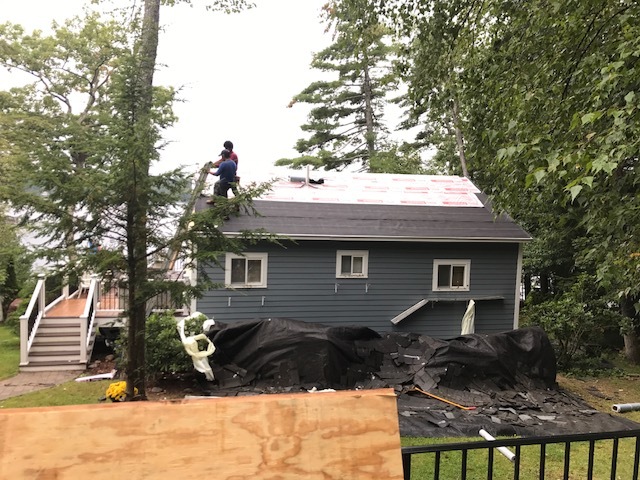 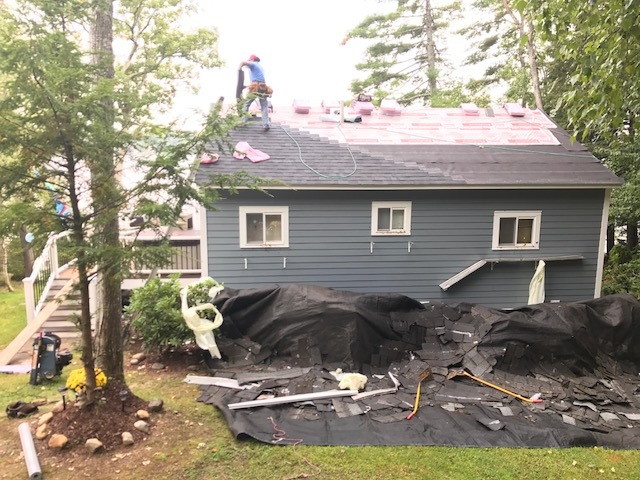 Starting off with a new deck, siding and windows, the homeowners were so pleased they decided it was time for a new roof as well. 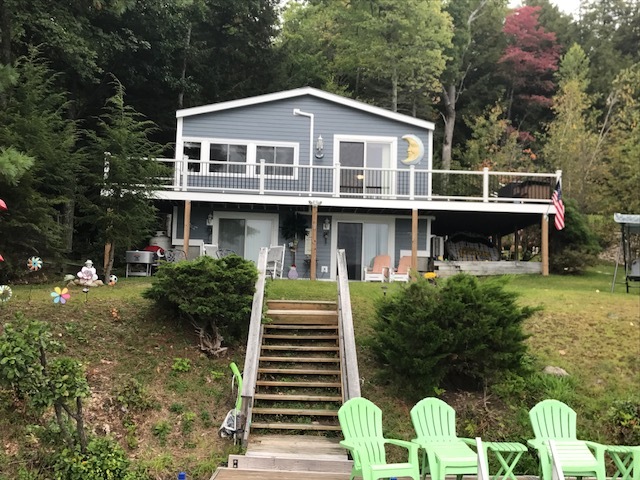 The whole house now has crisp and clean siding, and trim, brand new windows and visible by the pictures below a beautiful deck that stretches around the whole entire front of the house. 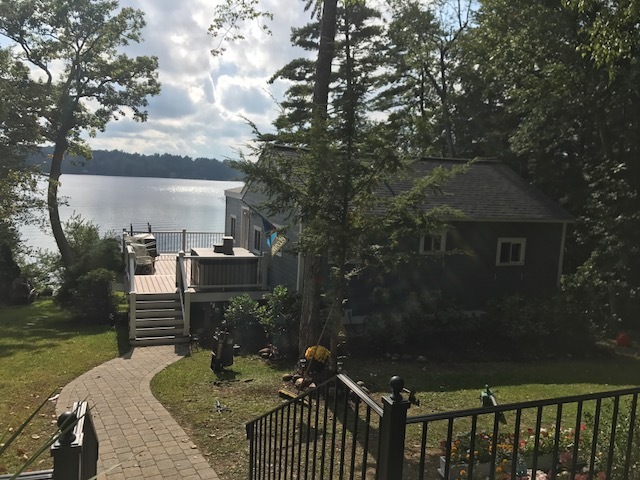 We believe everyone with a lake house view such as this should have a deck to enjoy the view. 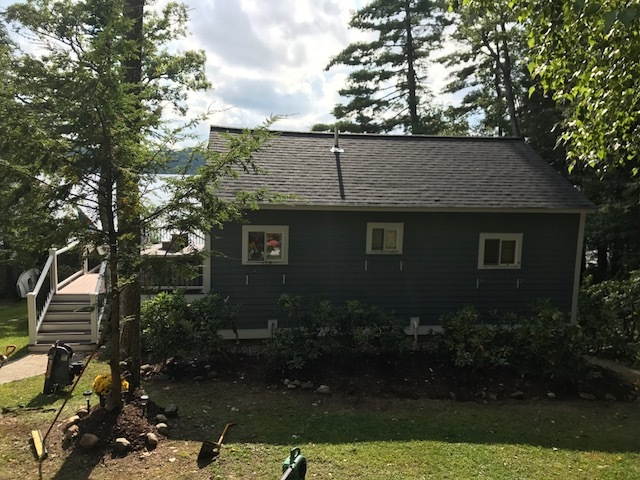 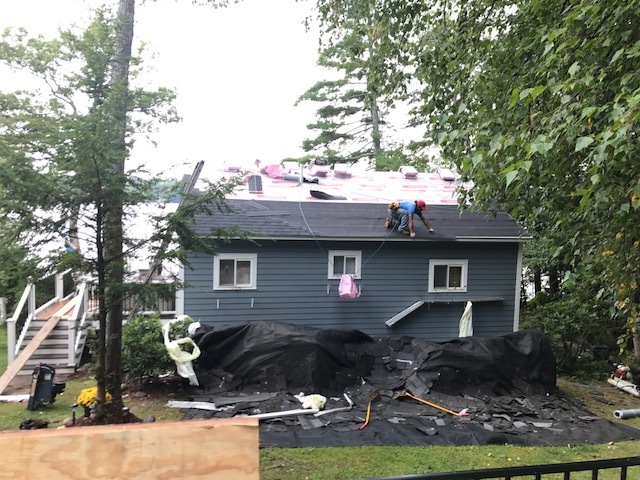 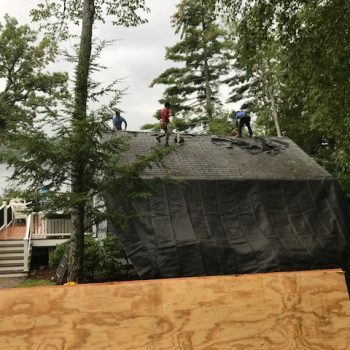 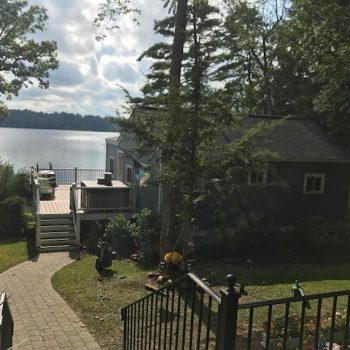 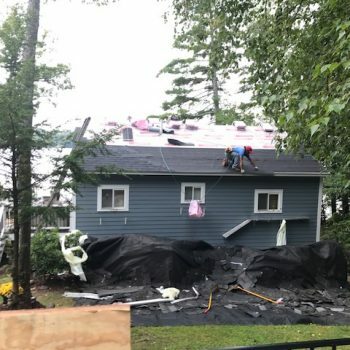 Professional Building Services has a special place for Lake homes as we often visit Lake Winnipesaukee. 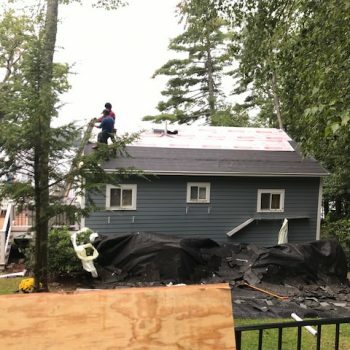 If you or anyone you need are in need of any upgrades in NH or MA please feel free to reach out. 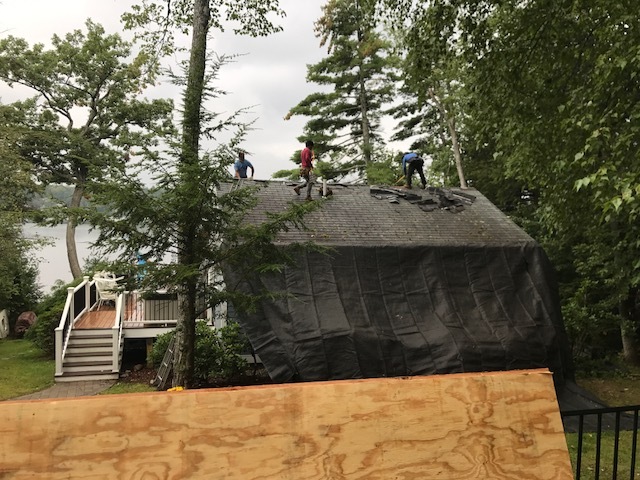 We can be contacted over the phone at 603-898-2977 or through our online contact form.